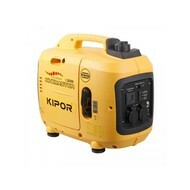 Looking for a lightweight, compact and soundproof power generator that allows you to work within outside home or business ? With The FME XG SF2000ER you have chosen well! 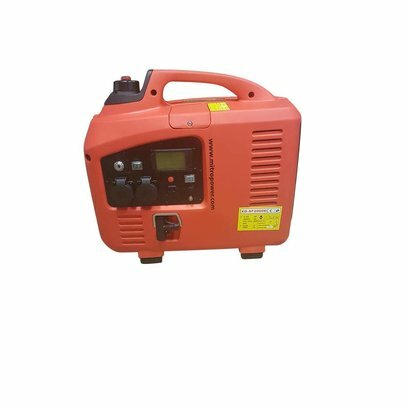 Thanks to the perfect frequency and voltage stability of the inverter technology this power generator is ideal for residential use or mobile home, garden or boat. 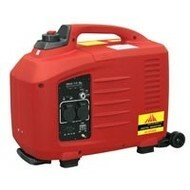 Even with slight power tools , personal computers , televisions, DVD players , amplifiers , lighting, etc. 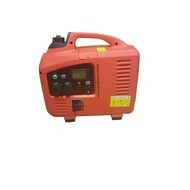 these FME XG SF2000E is easily applicable. By means of the ECO switch automatically regulates the rotation speed of the motor of this FME. 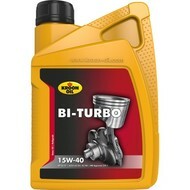 Fuel capacity::7 ltr/ 8 hrs.